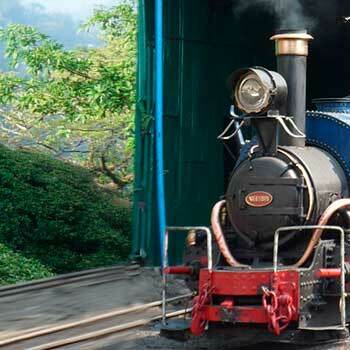 David Baillie interviews Rajah Banerjee on the safeguard of the Darjeeling Himalayan Railway, Unesco World Heritage. BBC 7 June 2015 - David Baillie interviews Rajah Banerjee on the safeguard of the Darjeeling Himalayan Railway, Unesco World Heritage. 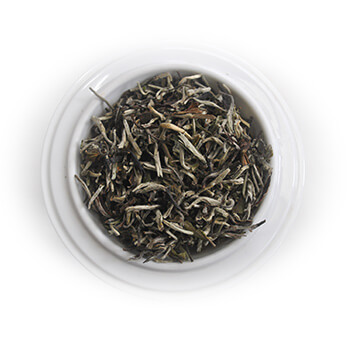 The Darjeeling Himalayan Railway once took precious tea from the foothills of the mountains to the teapots of the world. But it's become a victim of the colossal inefficiency of the state-run system and is facing a slow extinction through neglect. "Without investment it will die. But with investment it can strengthen tourism, and the whole community will benefit." says Rajah.